With over 35 years experience of teaching golfers of all ages and from low handicapped golfers to complete beginners, Steve is an accomplished teacher focusing on the fundamentals of the game. This coupled with a friendly approach Steve creates a personal golf coaching experience keeping his lessons simplistic and easy to understand making the whole experience of learning an enjoyable one whilst improving your technique and understanding of the game. Through his use of video analysis Steve is able to demonstrate to the pupil what they need to do and how to do it in a way that is much easier to understand, after all a picture saves a thousand words! On course 9 hole playing lessons are also available helping you to utilise different shots around the course as well as helping with course management. Contact Steve, via the Professional Shop. 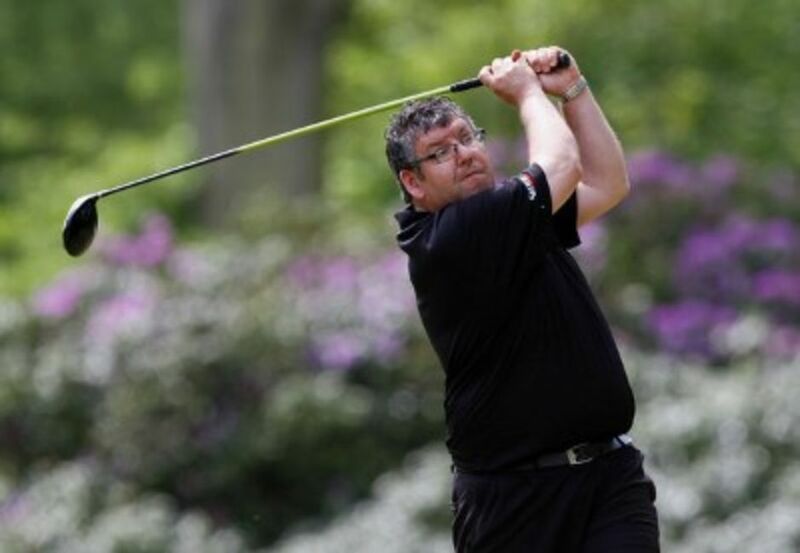 Graham has 15 years experience as a golf professional, both teaching & playing tournament golf. His most recent win, as a professional was the Lancashire Open, held at Backpool North Shore Golf Club in September 2017. He had 2 great rounds of 68 and 68 respectively, -6 total and he won by 4 shots. On course lessons are also available and are one of Graham’s most popular sessions with members and guests alike. Graham has provided coaching for the ‘Girls Golf Rocks’ group (joint national initiative with England Golf) at Lymm. 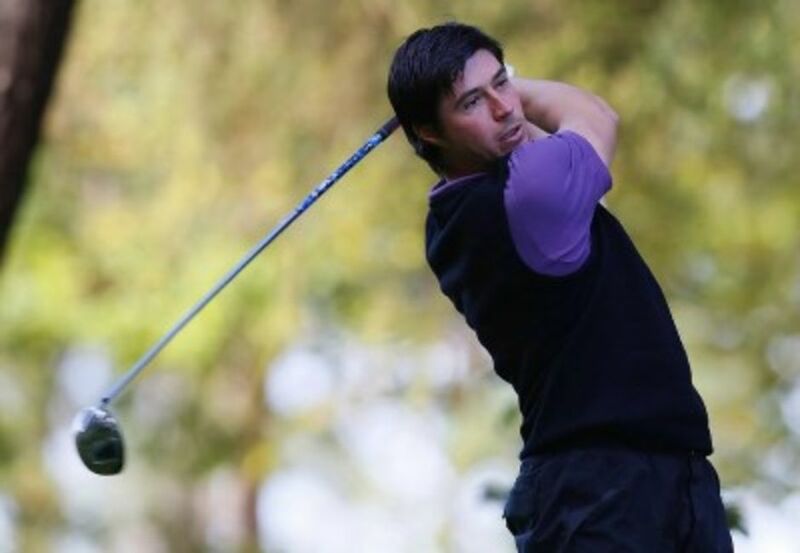 15 years experience as golf professional, both teaching & playing tournament golf. Expert tuition available in all areas, including short game & putting. Driving & iron play. On course lessons are also available & a one of the most popular. Please get in touch via email or phone.